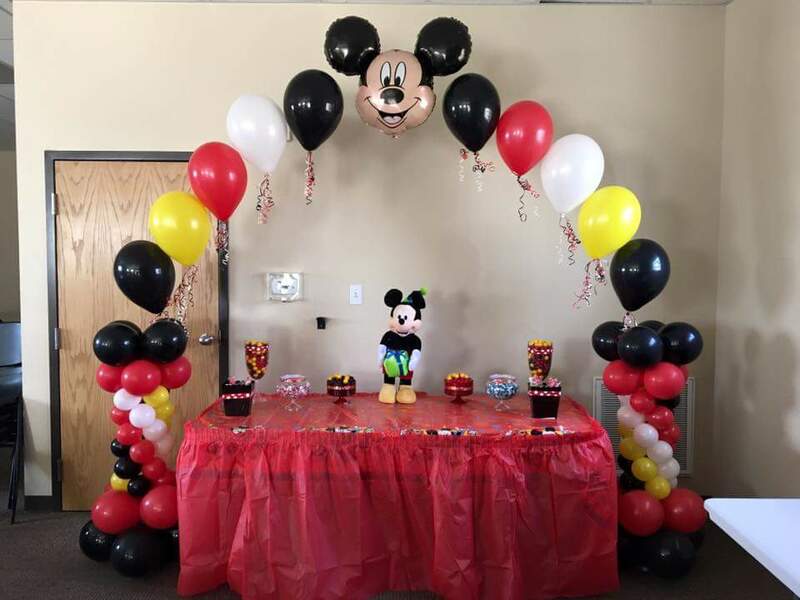 Mickey and Minnie are two of the most popular characters used for a child’s birthday party. 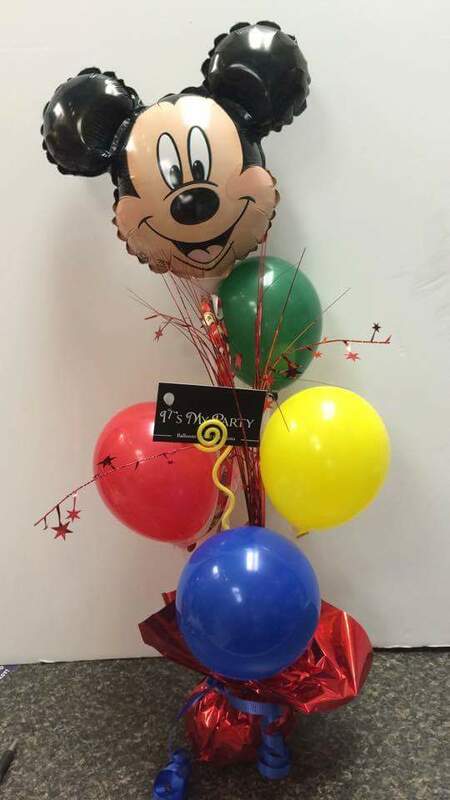 Of course they are! 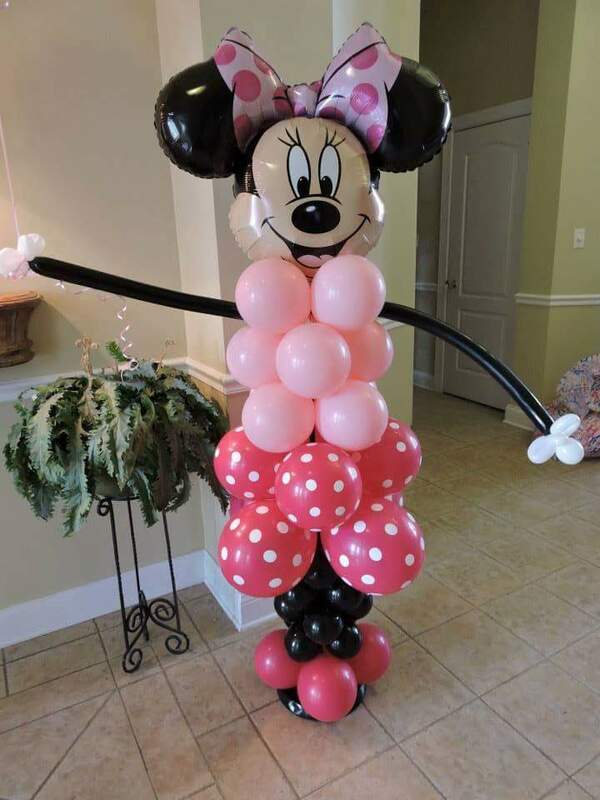 They are fun, everyone knows them, and they bring out the joys of childhood. 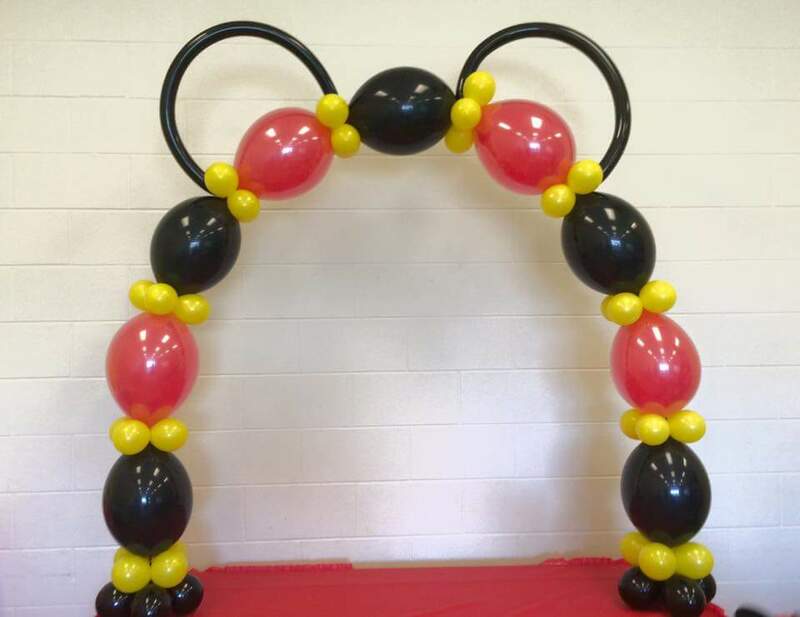 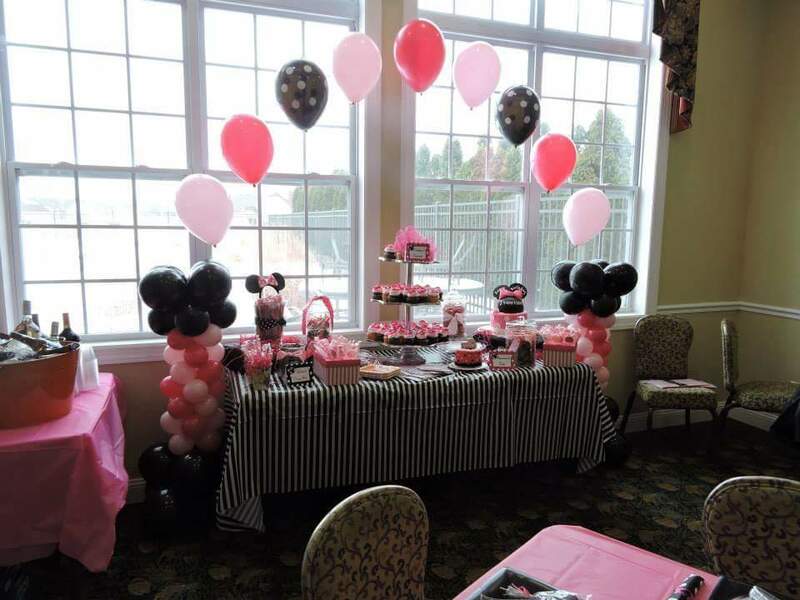 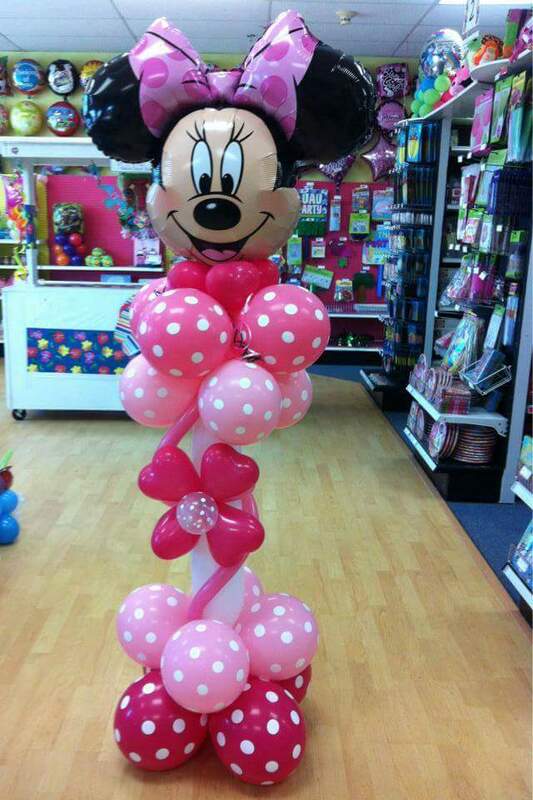 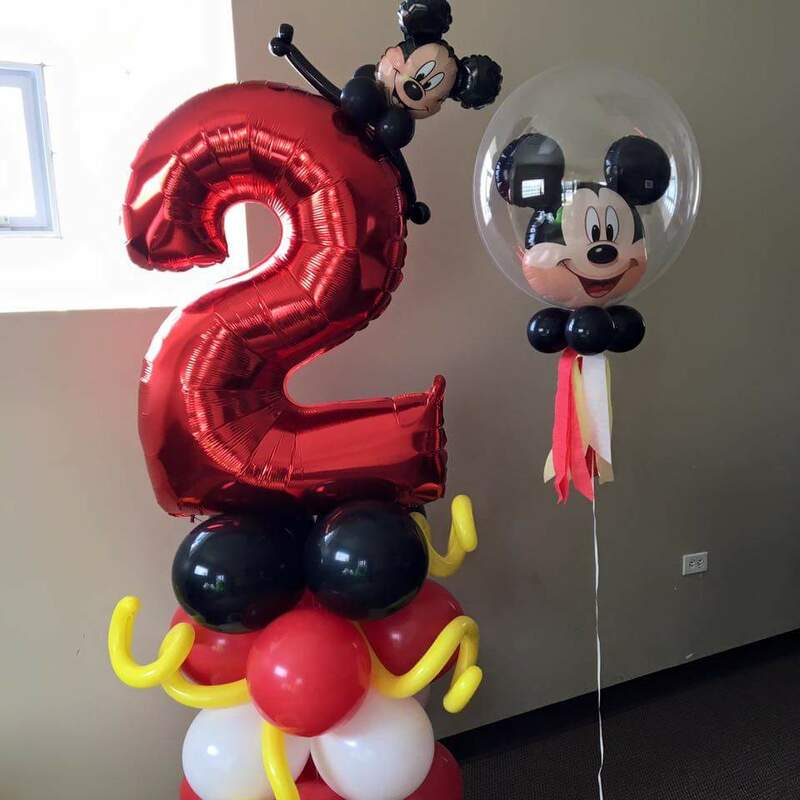 Let us help you decorate for your Mickey or Minnie party!